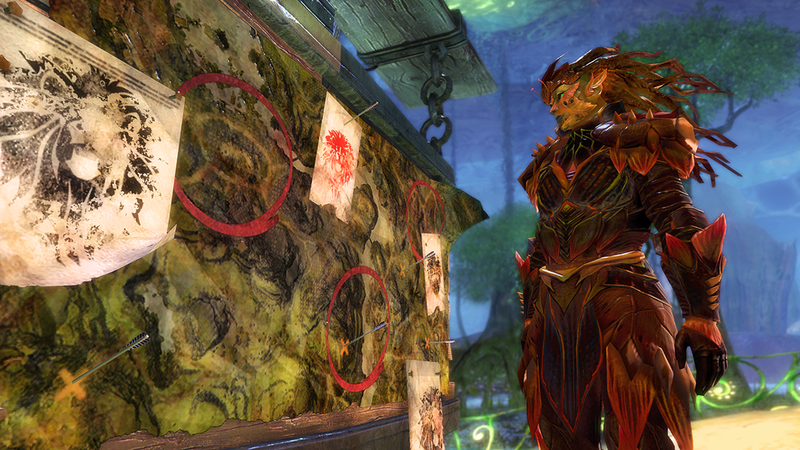 You can’t be in two places at once, but you can add a Black Lion Expedition Board to your home instance. Black Lion expedition teams will venture into Living World locales on your behalf and send back regular shipments of map-specific currency and other resources. You can choose to dispatch expedition teams to the following areas: Dry Top and the Silverwastes, Bloodstone Fen, Ember Bay, Bitterfrost Frontier, Lake Doric, and Siren’s Landing. You’ll receive your items in the mail on the following day. Do you insist on guarding the camp overnight so your adventuring companions can have prophetic, character-defining dreams? 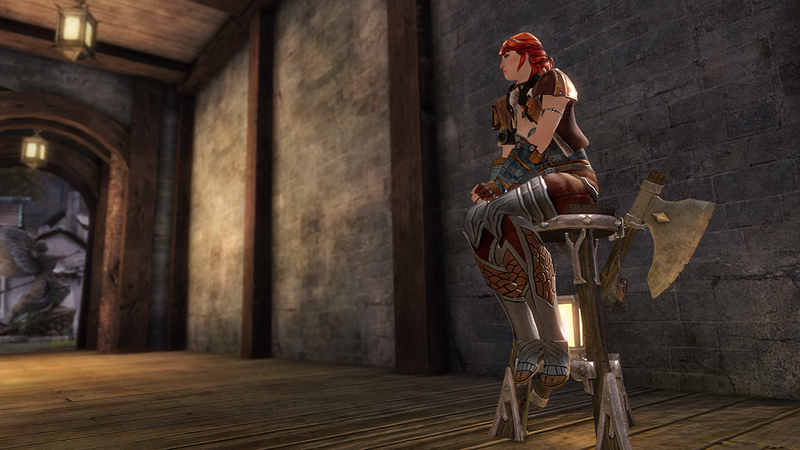 This weathered stool’s attached lantern will guide them to seek your wise counsel when they wake, and we’ve included an ax in case you’re interrupted by roving plot points.